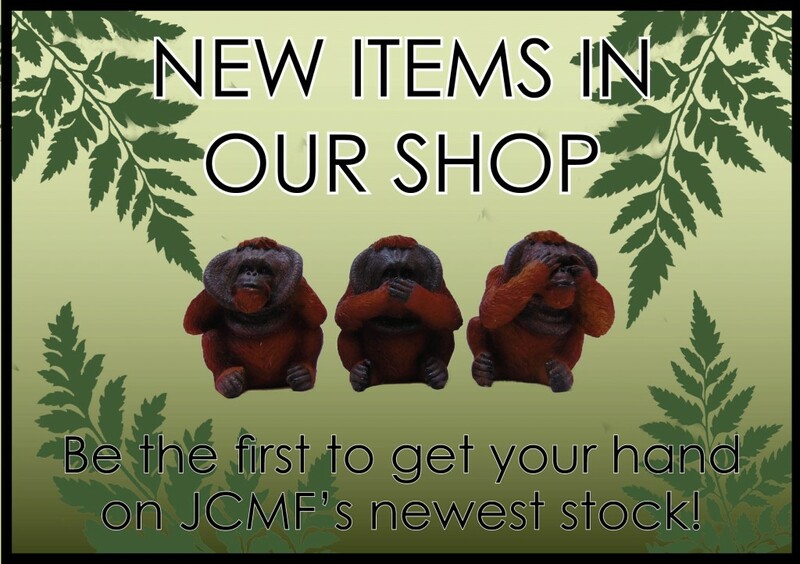 Take a look at the new items that we now have in the JCMF shop! We have some exciting kids umbrellas and gloves as well as some decorative gorilla shelf sitters and 3 Wise Orang-utan ornaments. Don’t miss out on the chance to be the first to get your hands on these items!